Noah Gregory Centineo was born on May 9, 1996, and is 22 years old. 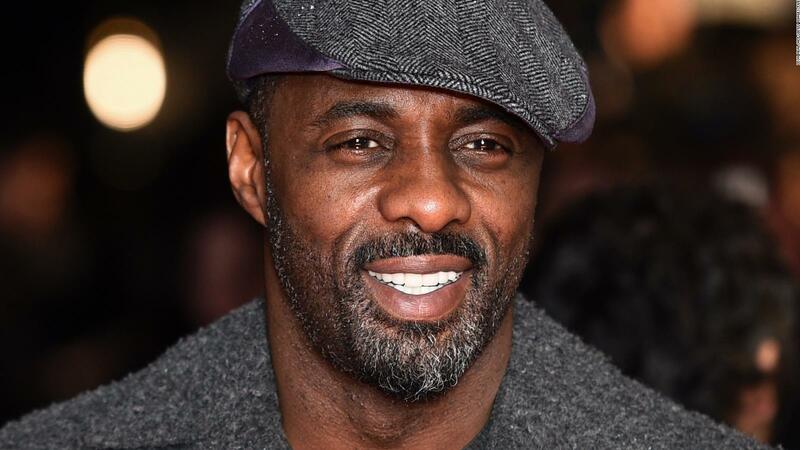 He is an actor from America…. 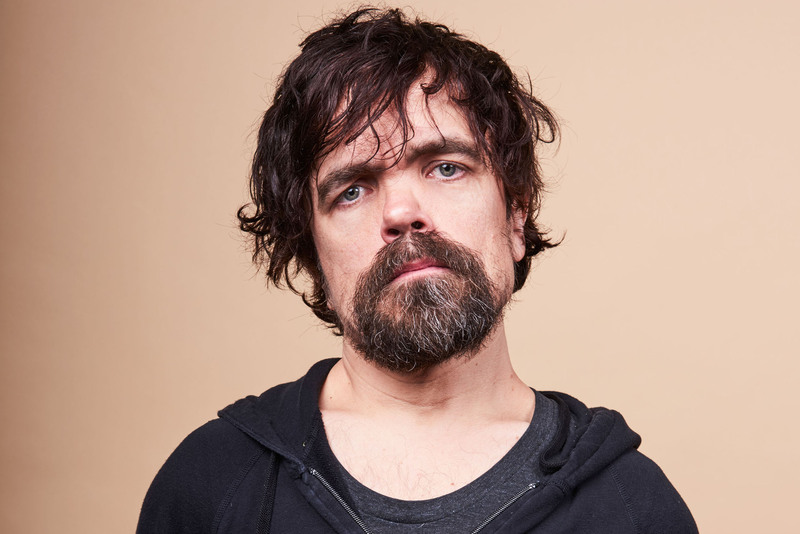 A famous actor, Peter Hayden Dinklage, was born on June 11, 1969. He is an American film actor and producer….